The Berkshire Hills Chorus is a 27 member award-winning women’s barbershop chorus. 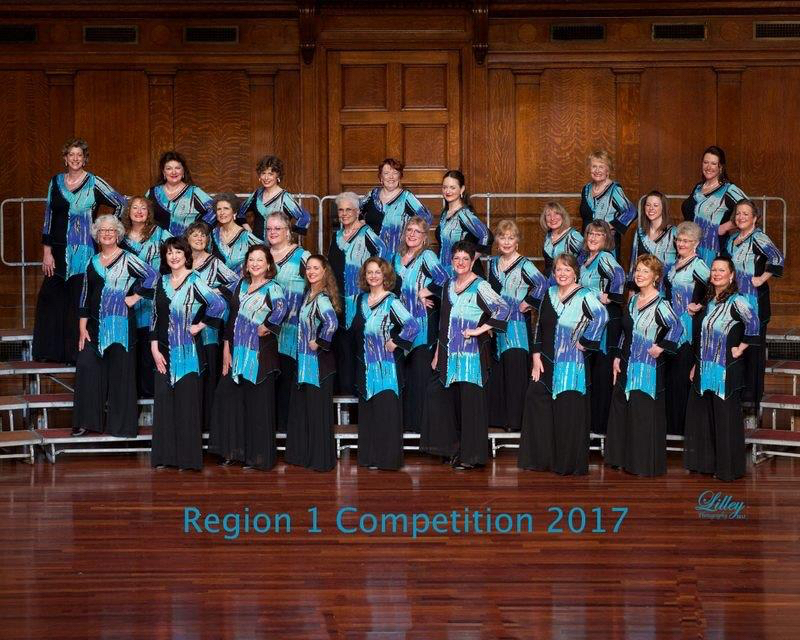 The Chorus is an affiliate of Sweet Adelines International and in 2017 placed 3rd among small choruses and 8th overall in their annual competition. The group sings a cappella in four-part harmony, barbershop style. The repertoire of the Chorus includes ballads, show tunes, up-tunes, holiday songs, pop songs, and patriotic songs. The Chorus is co-directed by Patricia Feldman and Gail Wojtkowiak.